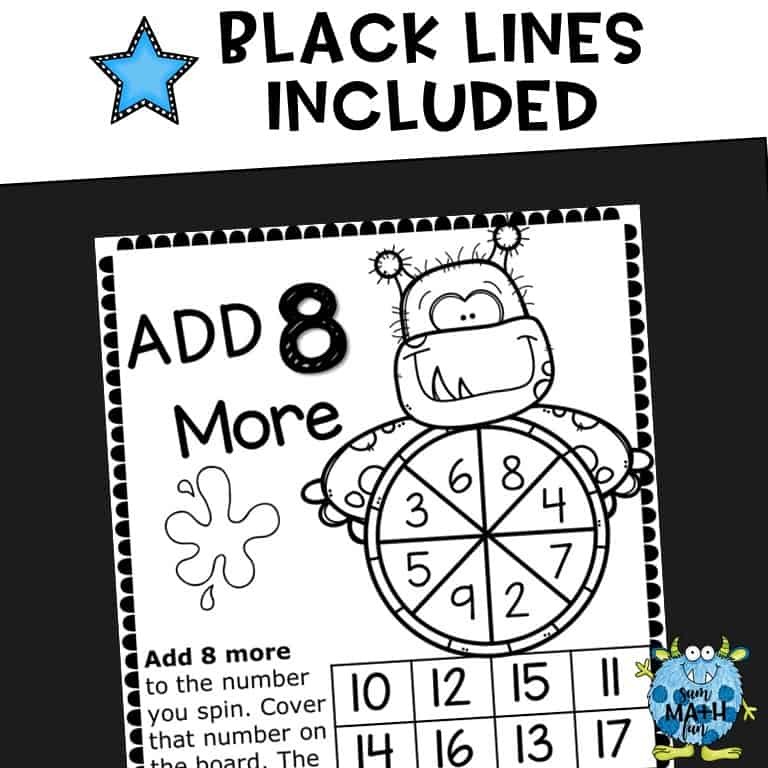 Just print, grab some counters, paper clips, and pencils and you are ready to go with 12 Halloween addition activities for rotations, fall centers, homework, math workshop, and fall workstations! 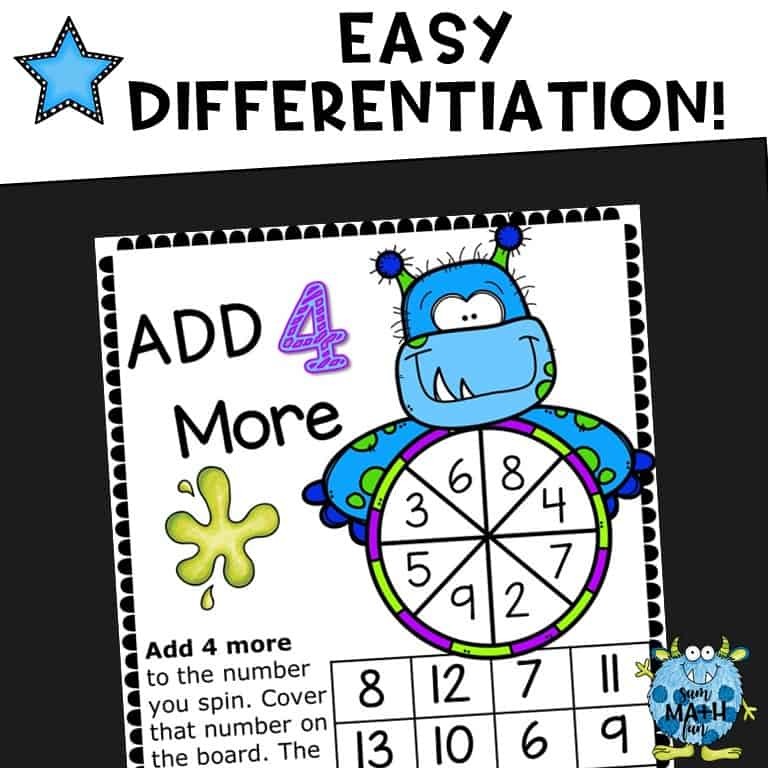 These Halloween addition games are NO PREP and simple to play with directions that stay the same and make these addition games perfect for differentiation. 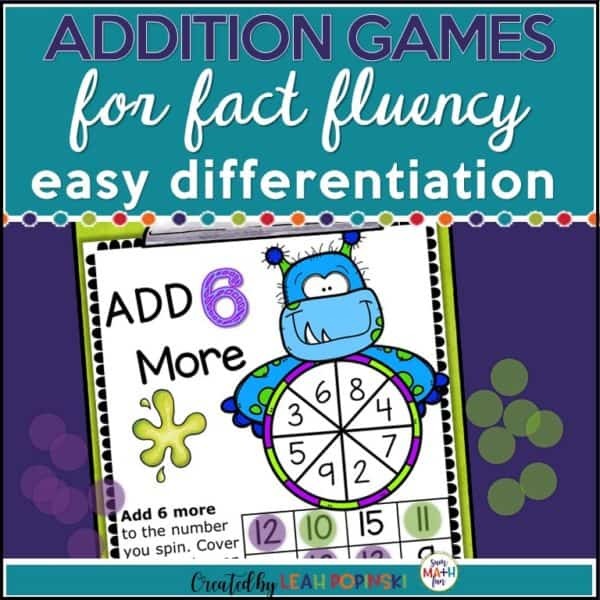 ⭐ You’ll save tons of time with these addition games that make differentiating your Halloween activities a snap for you and gaining fact fluency easy for your kids! Why you’ll L-O-V-E these Halloween Addition Games! • Parents who want to work with their child will love you if you send this home as homework! 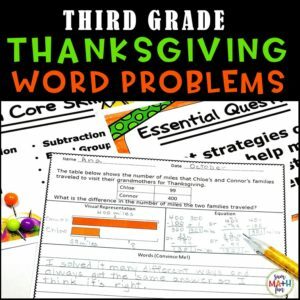 Great for homeschooling families too! 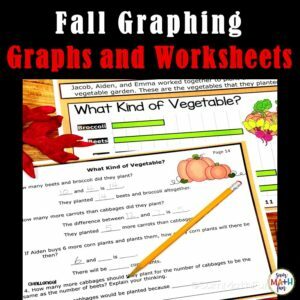 Just print, laminate or use sheet protectors, and use year after year! 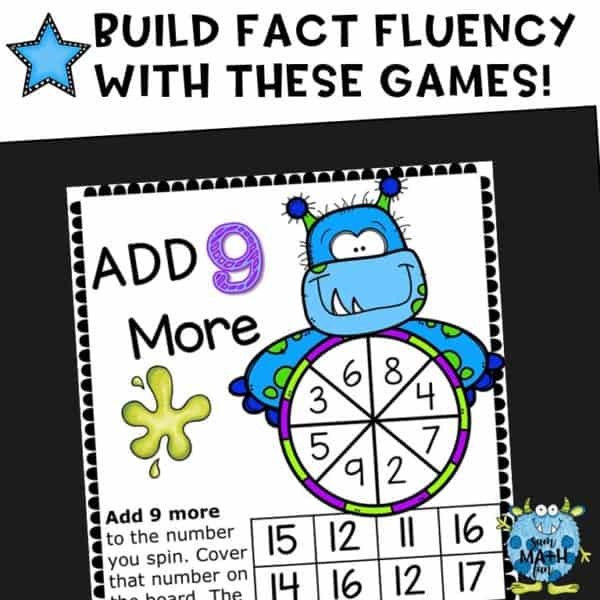 ⭐ Looking for more fun math activities? 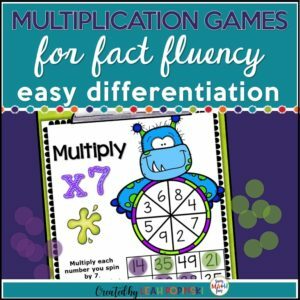 Check out these popular resources!